Texas Belgian Malinois Rescue View other Belgian Malinois for adoption. Howdy, my name is Dandy! 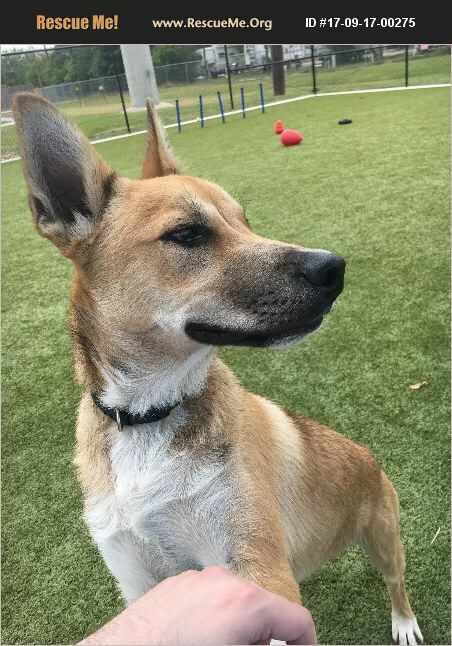 I'm a Malinois mix who loves to play and go on walks. I've got a lot of energy and I love being outside but I love being inside if I have exercise or something to play with. I've been told I'm the best nap taker, and I like to cuddle. I'm not a picky eater and I can pick up whatever you are putting down. If you are looking for a forever buddy, let's see if we are compatible!